Best Value in West Bridgewater!!! 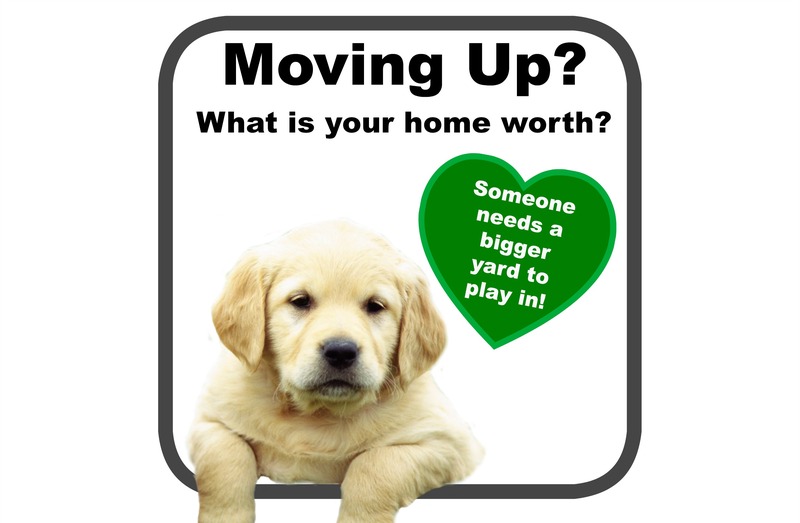 Take advantage of living in West Bridgewater for under 300K!! 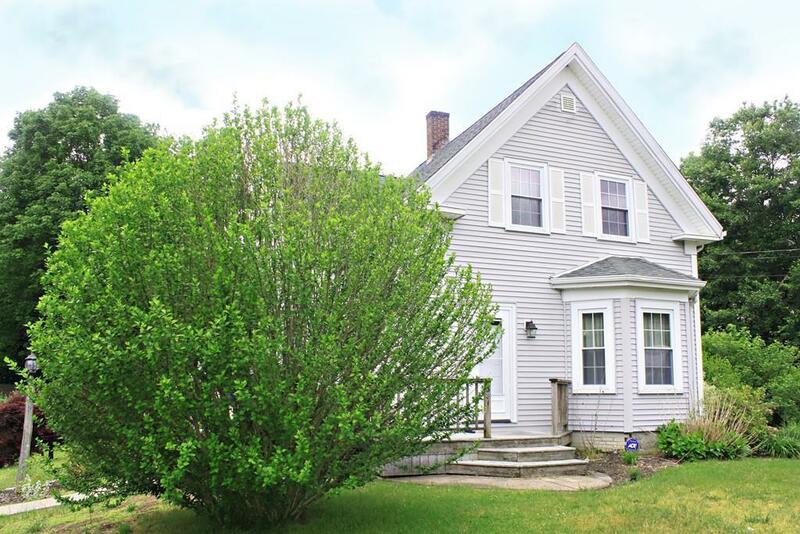 Charming 3 bedroom Colonial located minutes from route 24. Sunny hardwood sitting room with walk out balcony overlooking private backyard with 20x20 shed with 10x8 alcove with electricity.